24 7 365 reminders for all your appointments, chills, bills, pills and renewals! Too forgetful or busy to remember things to do? Then 24 7 365 is the app for you. It just makes life easier. 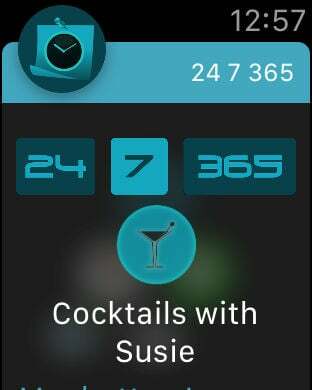 A few taps and you will never again forget thanks to this advanced reminder app with a difference! 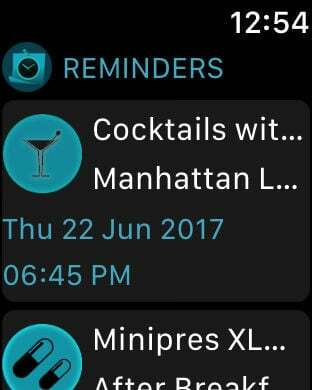 Simply feed in the information and set alerts that pop up on your phone and Apple Watch that it’s time for anything and everything. You can easily customise it to set personal reminders or even for your appointments, bills, pills and renewals. - Easy to use. Feed in and enjoy piece of mind. - Set up reminders for Appointments, Medication, Payments, Personal & Renewals. 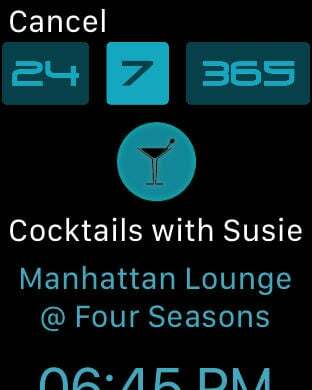 - Receive notifications on your phone and your Apple Watch. - Reminder functions include custom alerts, repeat, snooze and sound control. - Backup and restore functions.